The Ergon Coimbra Design guitars are handmade, custom guitars passionately crafted from thoroughly selected woods. 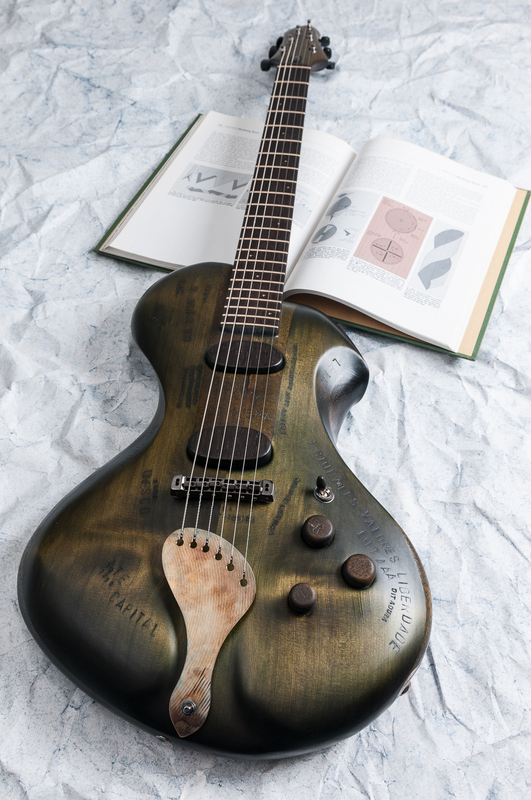 Each musician’s artistic identity is an opportunity to create custom guitars with new and groundbreaking designs. For availability and prices, please contact us.